and the history of what it was used for. 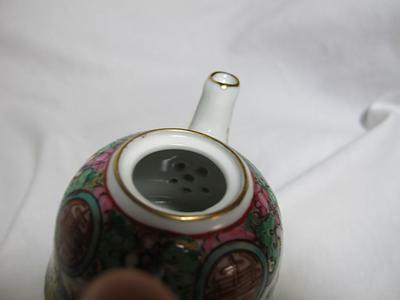 Was it a child's teapot? is it meant for real tea? Usage? 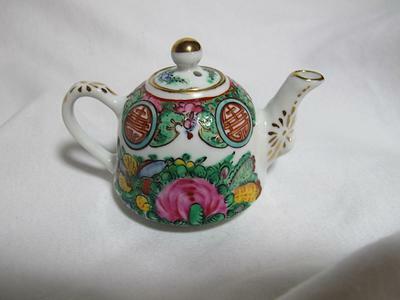 Youl alreadv said it is a teapot. 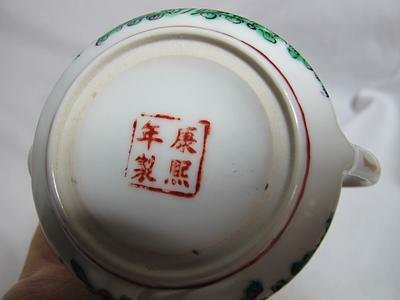 This is a late 20th century famille rose pot with a spurious Kangxi mark.